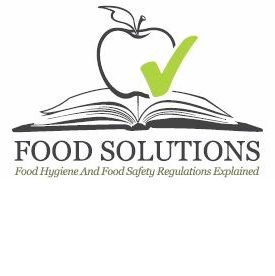 Online Food Hygiene Certificate. CIEH Syllabus & EHO Approved. Study instantly! download spreadsheets of selected data for further analysis and reporting. "We find the reporting tool very useful and critical to our long term KPI management" - Head of Food Safety, Major UK Pub Chain. Suppliers to food business can use these reports for market research and prospecting.